Before discussing how to make the best use of the mobile phone during travel let’s talk about the cell phone. These days, you can live without the food for some time but not with your mobile phone. When it comes to the use of mobile phone, People can use from making a call to earning money. Mobile Phone developer companies have enhanced the feature to make the best use of your cell phone. Some features can be more easily usable while you are traveling to your favorite place. Some of the usage of a mobile phone during travel are included in this article. So without further any due let’s continue to our main topic. Here we have not considered the regular usage of mobile phone for a call, data, and SMS which you do anywhere. Well, we live in the era of technology that you don’t have to worry about the reel of the camera, you just need a good camera and enough storage. You may have the best photo when you travel with your mobile phone. 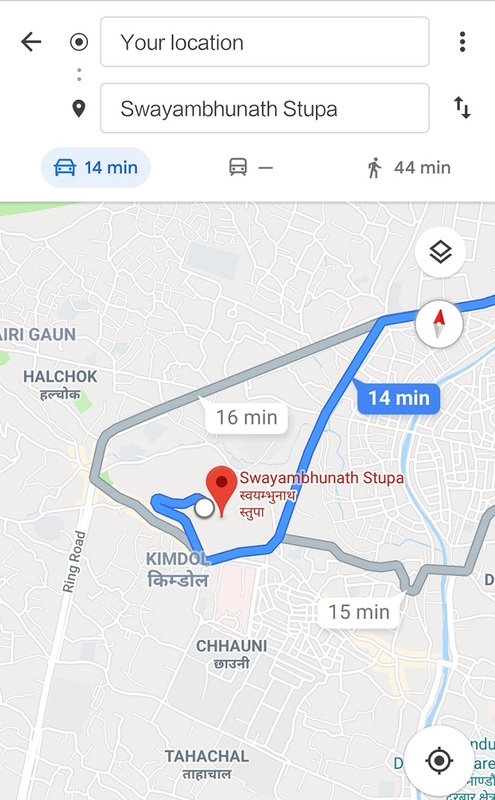 Stuck with the way to your destination? You don’t have to worry about this anymore. Just bring out your smartphone and open the Google Map app, enabling the location service. Then search for your destination and click on Direction and you are good to go to your favorite travel destination. Some mobile apps require you to use mobile data whereas some can give you all the functionality offline. Some of the best videographers in the world had started their career from the mobile videography where you don’t have to pay much for some fancy camera but you just need a concept for the video. You can have lots of clips and combine/edit later to make the best outcome of your a video. After reaching the destination you can show the whole friends and family circle how beautiful is the place is by going the life from Any of the famous Social Media, like Facebook, Instagram, Youtube and so on. Friends and family can also have the opportunity of exploring the new place through your live video. If you are a regular traveler who often goes to beautiful places, start making the video on front camera as well as describing the best things about those places. Someplace doesn’t only have a great scene but also a great background, cultural value, and history. So start capturing that incident on your mobile phone and upload it to Youtube, Facebook, And Instagram. This is the best way to monetize your travel experience. You can make some note about your travel to remind for the future. Which can also help you in making a presentation if you have gone there for some research purpose. Plus if you are a blogger, it will help to create a good travel blog. You can use the mobile phone for watching a movie and listening to music. Which won’t allow you to get bored while traveling. Other than multimedia you can even play your favorite Game if you are traveling by bus. You will have no disruption from your family and friends on the bus. Optimize the phone battery life. Here is a surprising fact about the battery life of a mobile phone. Don’t keep your phone in very low and high temperature during traveling. And don’t forget to disable 3G data to get better battery life. Read Also When to put your phone in 2G mode? You can even put it on Battery Saver mode to get a good result from your phone. Today’s mobile phones are made not just taking calls. You can get maximum advantage from the latest smartphones. During Travel it has many more features to offer. You can use your mobile phone during travel for many purposes as per your need and passion. 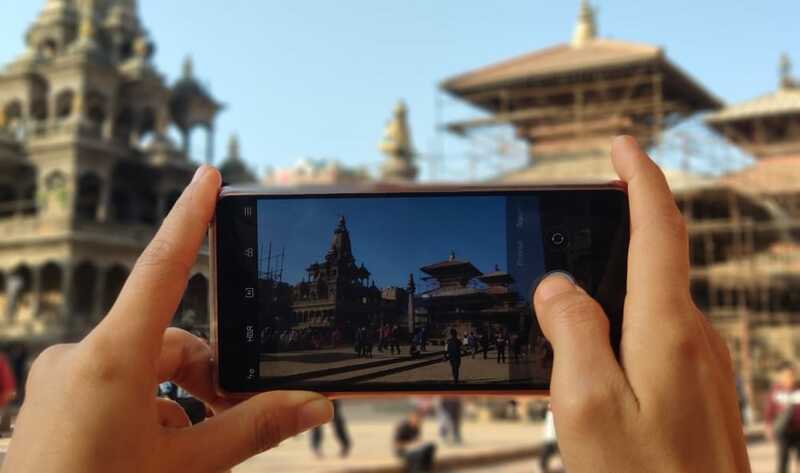 Feature phones still have significant market in Nepal: The impact? Why do three mobile technologies 2G, 3G, 4G co-exist? What is VoLTE in 4G? When will it come to Nepal? Unlimited Internet and FUP, what does it mean?